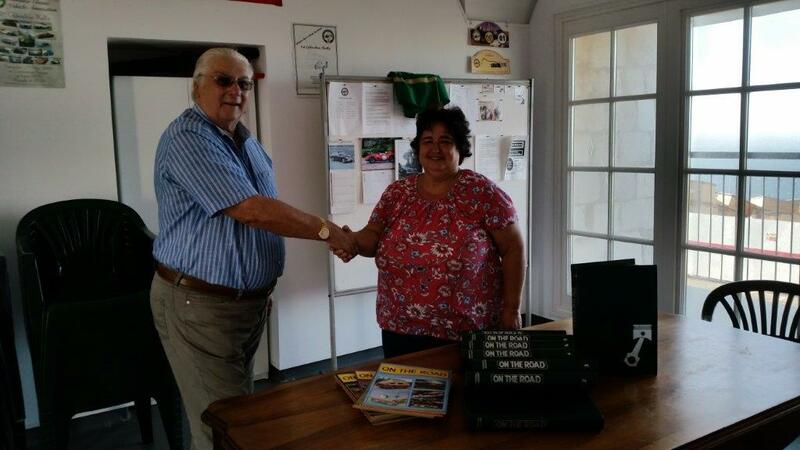 This morning Miss Emily Adamberry donated 9 volumes of mechanical books “On The Road”, to the Gibraltar Classic Vehicle Association. 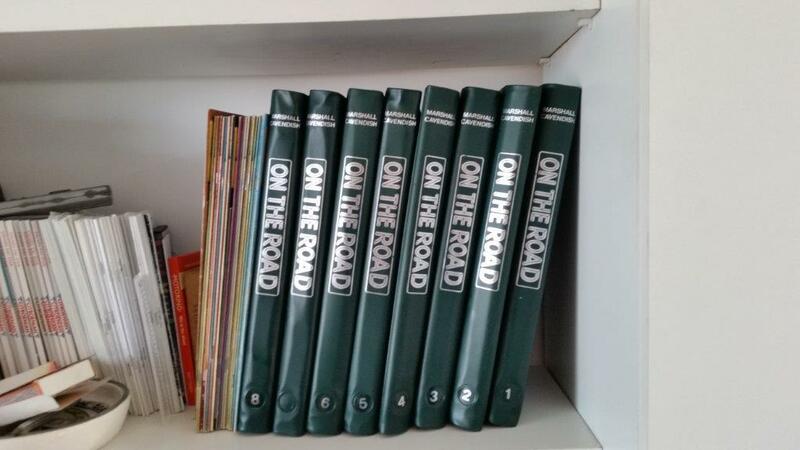 These books cover vehicles between 1970 and 1980 on how to carry out repairs. Our thanks to Emily for donating the books and to John Murphy for bringing us together. Pictures show hand over at The GCVA clubhouse this morning. Posted on August 15, 2015, in News & Events. Bookmark the permalink. Leave a comment.